Sport New Brunswick has announced finalists for their annual Konica Minolta Sport awards many of which are our own ANB members! In the Westmont Hospitality Group Male Athlete of the Year category, Chris Robertson (Moncton) is a finalist. Following her incredible year, Erin Vringer of Saint John is nominated for Female President’s award. Wheelchair racing rising star Jacob LeBlanc (Moncton) is a finalist in the Male President' award. Julia Loparco (Saint John) is one of the finalists for the Boston Pizza Female Coach of the Year. Peter Stuart (Riverview) is one of the finalists for the Boston Pizza Male Coach of the Year. Annick Leger (Dieppe) is a co-winner of the Teed Saunders Doyle & Co Spirit of Sport award. 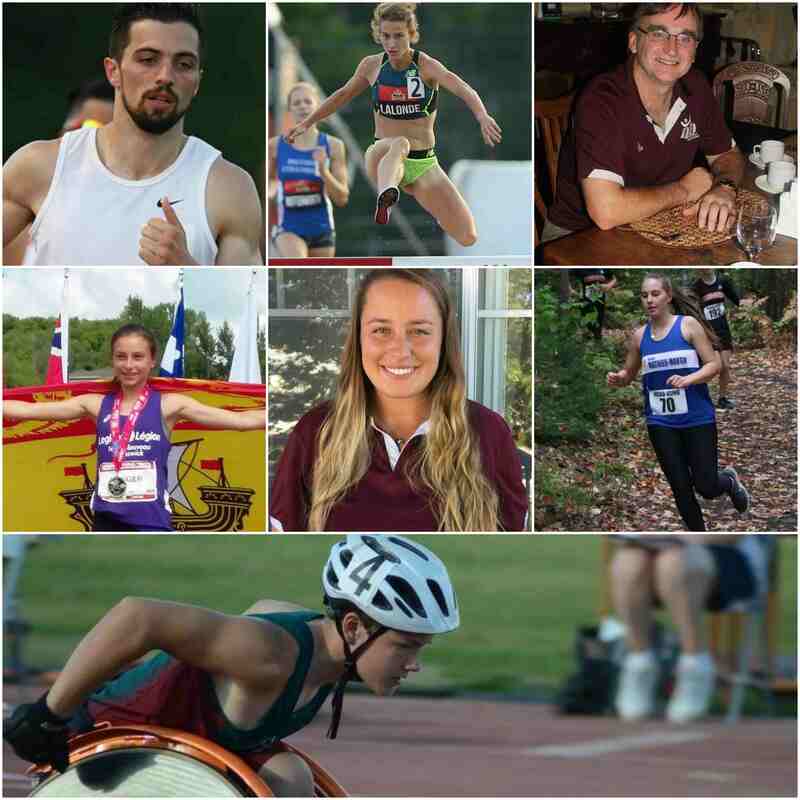 The Konica Minolta Sport Awards recognize the accomplishments of New Brunswick’s top athletes, teams, coaches, officials, and volunteers in amateur sport over the past year. “New Brunswick can be very proud off all the people who were nominated,” said Darcy McKillop , executive director of Sport NB. “These are the types of people who inspire others to be great, and help see the value in sport participation. New Brunswickers can be very proud of these individuals”. Nominations were submitted by a number of different organizations from throughout the Province. Finalists were selected based on their achievements from September 1, 2017 to September 30, 2018. Konica Minolta’s support, as well as the other corporate sponsors - the Westmont Hospitality Group, Boston Pizza, BrunNet, Teed Saunders Doyle & Co, IG Wealth Management and Taylor Printing Group make these awards possible year after year. This year’s awards dinner and ceremony will be held at the in Dieppe at the Wingate by Wyndham Hotel on November 24th. Tickets are available by calling Sport NB at (506)451-1320. NOTICE IS HEREBY GIVEN that the 2018 Athletics New Brunswick ANNUAL GENERAL MEETING will be held attrhe Dayss Inn Oromocto, NB on Sunday, November 4th at 10:00am. All club representatives, athletes, coaches, administrators, and interested parties are invited to join staff and board members at ANB’s AGM. Shelley Doucet, of Quispamsis knocked 8 minutes off her provincial record which was previously set at 2:46.29, and broke the 2:40 barrier emphatically with a 2:38.49 at the Chicago Marathon today. She won her 35-39 age group division, was the 2nd Canadian across the line and finished 15th overall. Way to make New Brunswick proud Shelley!